The weekend is for going to the botanical garden near my house to admire all the cool plants I would probably kill if I owned them. Also, video games. 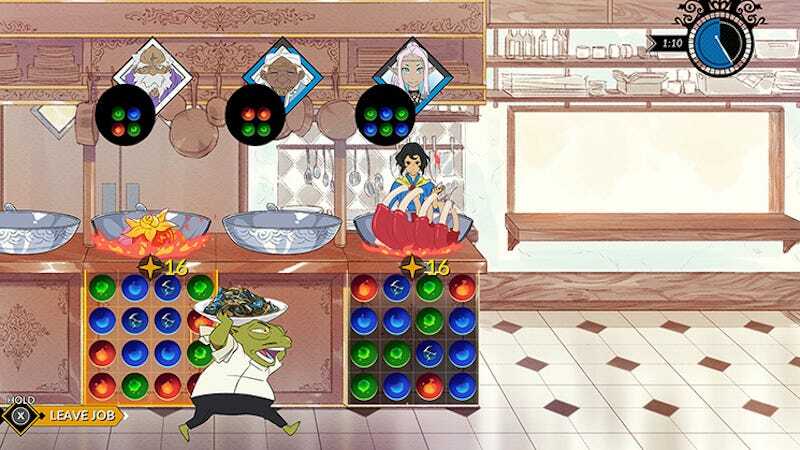 I bought Battle Chef Brigade a few weeks ago when I was thinking about cooking but didn’t have any food in the house. I got a little too busy to start it but am looking forward to checking it out. I also finally updated Overwatch and tried to learn the hamster, with very little success. As you can see, I’ve got a bit of a backlog going.